Okay so I have a confession. I grew up on nutella.. you did too, right? I used to sit at my desk in study mode during undergrad with my nutella in one hand and a spoon in the other.. seriously. 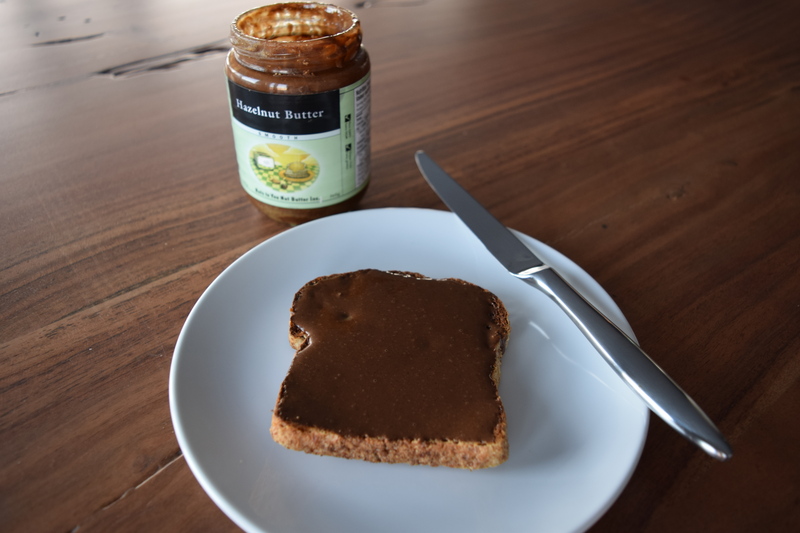 When I started learning more about health and taking responsibility for what was going in my mouth, I realized that nutella is not good for you (understatement of the world). It broke my heart. I grieved, and then I pulled up my big girl pants and figured out a way to satisfy my nutty, chocolatey cravings in a way that can actually benefit my body. This is a super easy recipe. All you need is a good blender and 4 ingredients!